The PR department of Jet however sprung into quick action and reached out to us with a request to give them one more try. And we did. Not once, not twice, but three times in the past three months. And how pleasantly surprised were we? Very. Given our choice of destinations, from Mumbai to Dubai and from Mumbai to Bangkok (twice), the 737-800 aircrafts which operate on these sectors, were old and needed repair and urgent interior upgrades. 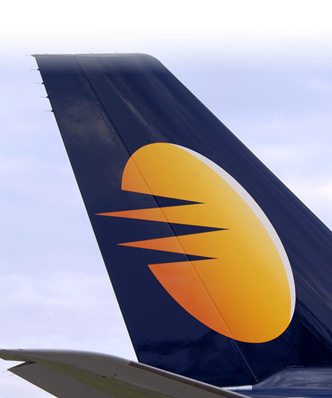 After all, the Jet Airways website does confirm they ‘operate one of the most modern fleet in the world to ensure you enjoy the best in comfort, cabin design and reliability.’ With this particular class of aircraft, ‘best in comfort’ may have been the case a decade ago, but certainly not in the current competitive market environment where the passenger today is greeted on most reputed airline brands, with fine interiors, comfortable seating, aesthetic colour combinations, the occasional fresh flower neatly placed in a wall mounted vase, personal TV screens with multiple channels for entertainment and well stocked washrooms in business class. I cringe to say this, but even business class on the sectors we flew, did not have personal TV screens and had seats with adjustments which felt dated and almost antique. I feel these negatives need to be looked into and mended on priority by the Jet management. Even Air India is known to have introduced it’s dream liner on the Mumbai Bangkok sector recently and the feedback has been very positive, thereby further adding to the competition for Jet Airways. So why you may ask were we pleasantly surprised with our experience on Jet? Well it was because of the much improved service standards and the unflinching commitment to hospitality we noticed on every sector we flew. Not only were the ground staff polite to a fault, during check in and at the boarding gate, but the cabin crew too made passengers feel like they were on a Learjet 65, flying private to the Bahamas. The personalised service by cabin supervisors Ashdin and Tanveer, cabin attendants Karan and Prachi and Mumbai ground staff Sneha, truly deserved praise and compared with the best in the industry. Also noteworthy was the fact that on every sector, we departed and arrived bang on schedule, much to the approval of all passengers. The food on flight was exceptional, although I do strongly recommend a full meal service on the Dubai Mumbai 9W535 flight which departs Dubai at 16:10 and arrives in Mumbai at 20:45, a time which many of us consider to be well past our dinner time (Laveena and I are at the dinner table at 1930 most days). Many travellers routinely eat before 20:00 hours and offering dinner on this sector is the right thing to do. If the passenger thinks it’s too early, leave the choice off refusing the meal to him. But do offer dinner. Thankfully, on the Bangkok to Mumbai sector, they do offer you dinner. It’s not a feast, but it will do. For our most recent meal on our flight from Bangkok to Mumbai in the New Year, Laveena and I selected the protein (the menu selection can definitely improve) and were served tender morsels of carefully diced chicken, perfectly cooked, marinated in mouthwateringly delicious spices with a rich butter curry. It tasted like royalty and the red Australian Rolf Binder shiraz from the Barossa valley complimented the meal perfectly. These are the little things which in my opinion help Jet Airways get all the right ticks on the hospitality front and has convinced us that we will continue to fly the airline in 2016. 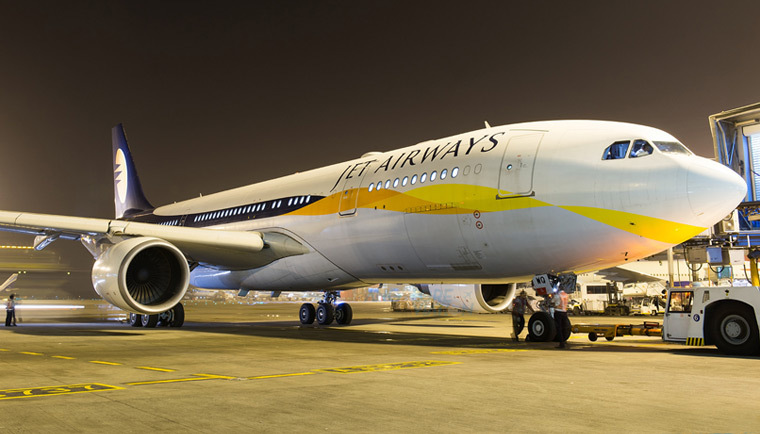 Hi Sajjid thank you very much for describing your experience about Jet airways’ hospitality. I am going to fly soon. I will certainly book a flight. 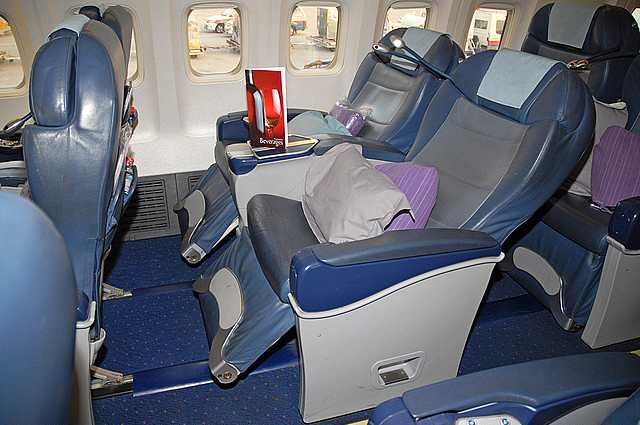 As a regular Jet passenger, I second your opinion that some of the planes need an upgrade on the interiors. However, the hospitality and well-trained staff make up for some of the shortcomings. Once one of the best airlines, standards at Jet have gradually decreased over the years. Unless major improvements are made, I won’t be flying with Jet Airways any time soon.